Suited To Make 20-100cm Sign. 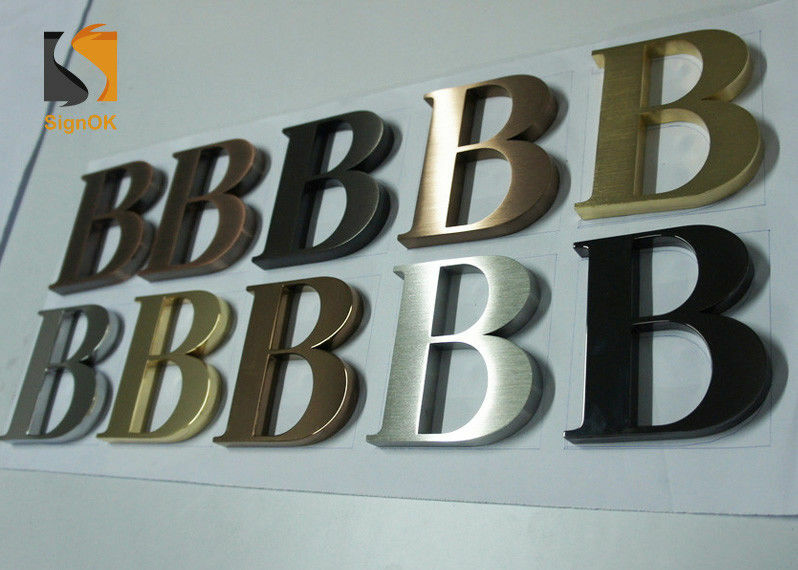 These type of letters are ideal for both internal or external use and can be fitted to an existing wooden fascia, brick wall or to an aluminium fascia. The thickness of the letters is usually determined by the size and font of the letters. If you require an alternative thickness then please speak to a member of our sales team. Stainless steel can be used a variety of techniques to process: Painted or Mirror Polished or Brushed or Electroplated. Aluminum is generally processed with paint. 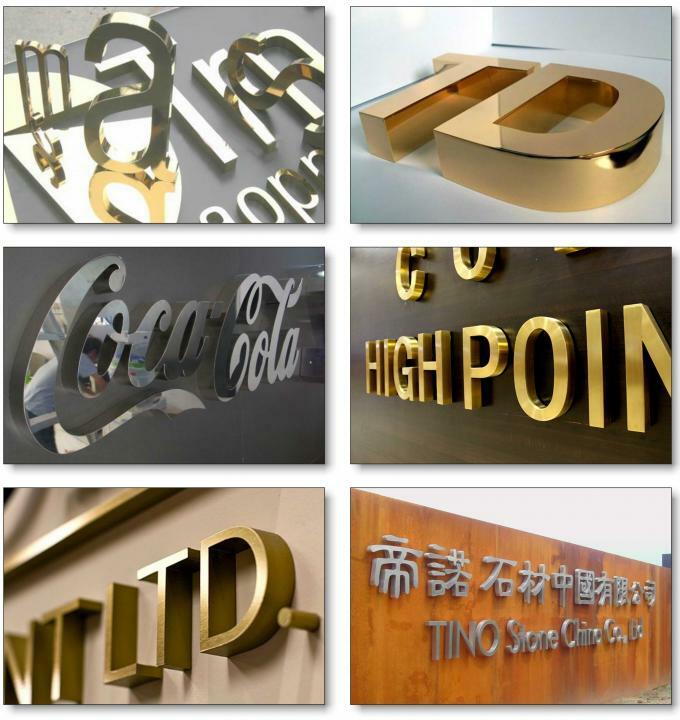 3D metal metall are ideal options for interior & exterior wall sign like restaurants, coffee shops, fashion shops, cosmetic shops, jewelries,shopping mall,buidling, office sign boards etc. Size: Suited to make 10-100cm sign. Size: Suited to make 20-100cm sign.